© Timothy Holmes. All rights reserved. 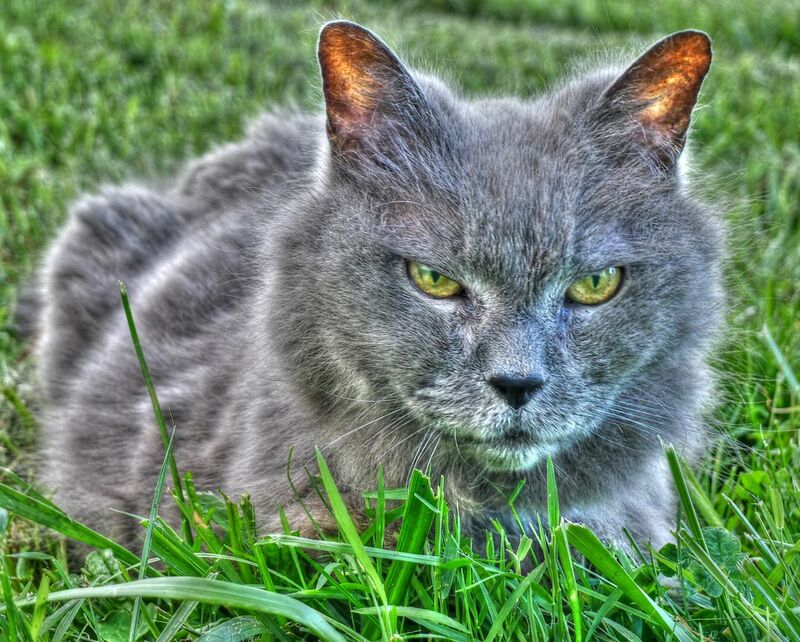 An old mouser relaxes in the sunny grass. Date Uploaded: Nov. 28, 2012, 7:17 p.m.